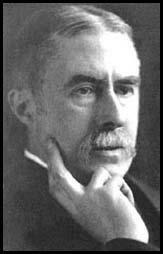 Housman was born in Worcestershire in March 1859, in a small hamlet called Fockbury which is not too far from Bromsgrove. He was one of seven children and his father was a solicitor. He lost his mother when he was only 12 years old but this did not prevent him from having a good education. 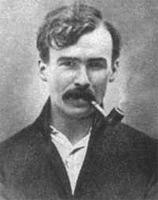 He wrote a great deal of poetry while at Bromsgrove School and won a number of awards for it. 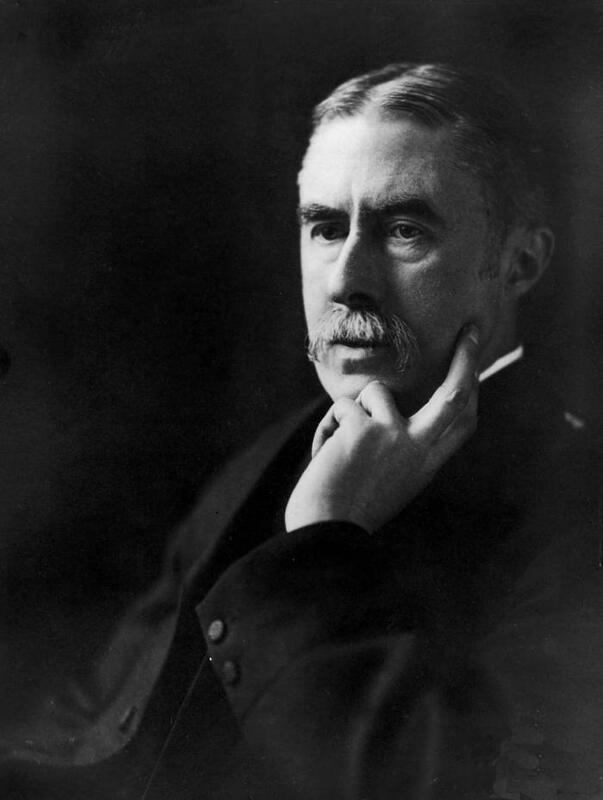 He studied classics at St John’s College, Oxford and although he achieved a first class in classical Moderations in1879, two years after arriving, he did not go on to pass his finals. 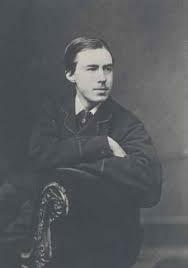 It has been said that Housman’s rejection by another male student had some bearing on this. 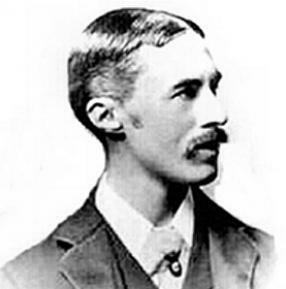 His friend Moses Jackson made it clear he was heterosexual but it did not stop Housman from doting on him. The simple fact is probably that he just didn’t apply himself to his studies and he left Oxford determined to succeed as a writer and he was responsible for some noted articles on classical authors like Propertius, Euripides and Sophocles. This work contributed to his appointment as a Latin professor at University College London in 1892. 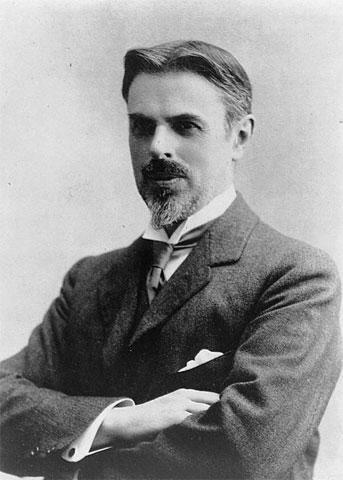 His passion though was for the Latin classics rather than Greek and, in 1911, he secured a Professorship of Latin at Trinity College, Cambridge. This appointment raised eyebrows – a student and professor at Oxford obtaining such an eminent post at Cambridge was worthy of comment. 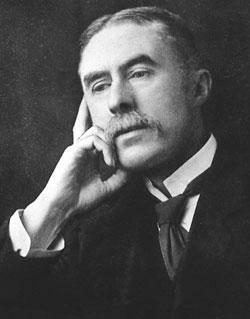 This was Housman’s last appointment though and he remained in it for the last twenty five years of his life. He was now an enthusiastic and voracious reviewer and critic of classical authors and only found time to write poetry in his spare time. 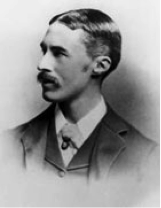 Unlike other poets who, on the whole, regarded their art as an intellectual exercise, Housman regarded it as something that should appeal to the emotions of the reader. He did not care to talk about it much and it was not until he was 74 years old that he came out in public to deliver a lecture on his poetry. He was very much a private individual and never sought the limelight. 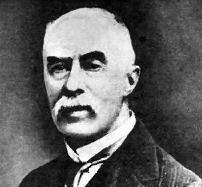 Although his great work A Shropshire Lad ensures that he will be remembered as a great English poet he was actually, first and foremost, one of the country’s greatest Classics scholars and was rightly regarded as an authority on the subject. 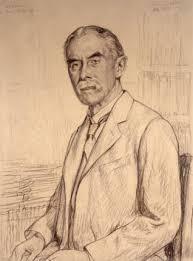 A E Housman died in Cambridge in April 1936 aged 77. After cremation his ashes were interred in the grounds of St Laurence’s Church, Ludlow, in his beloved Shropshire.